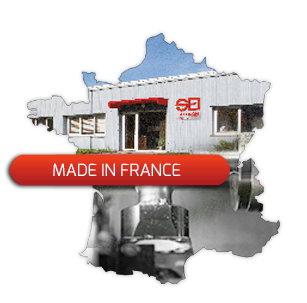 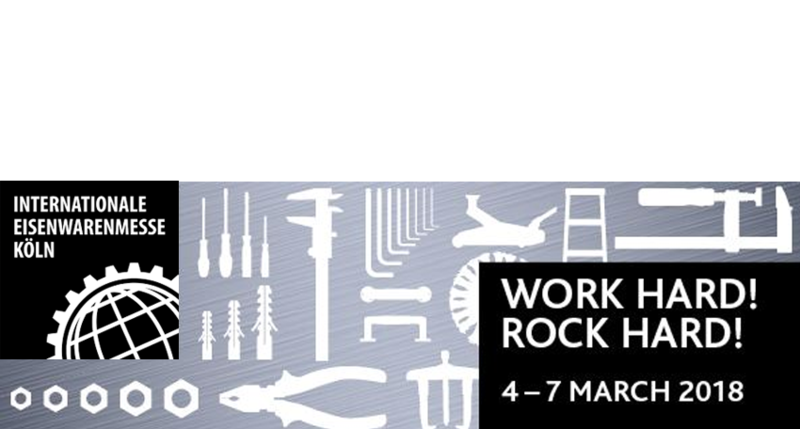 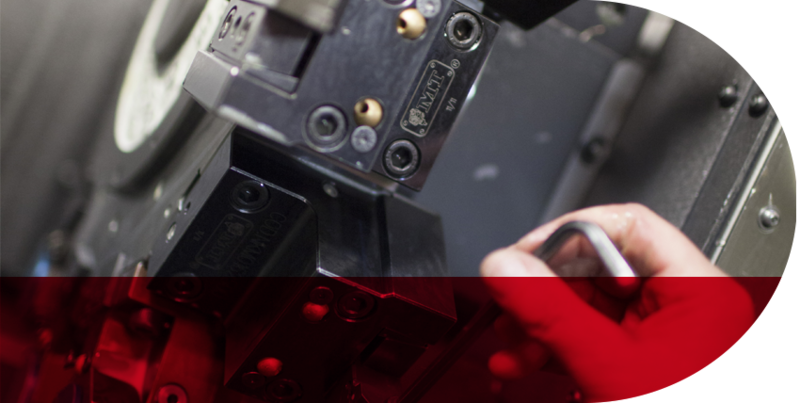 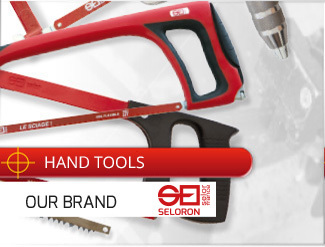 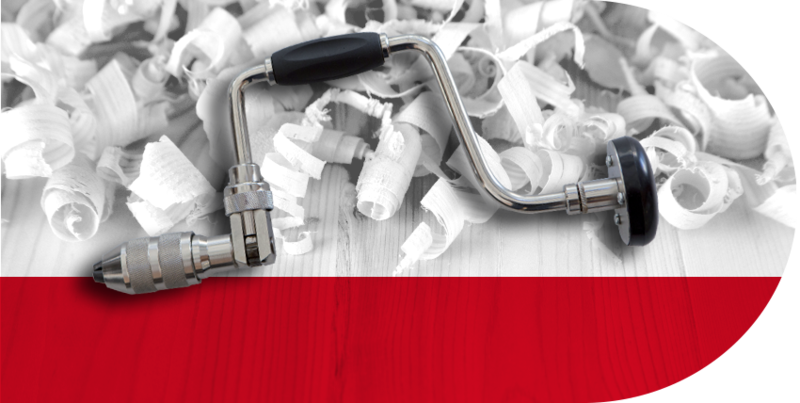 Established since 1920 in Saint-Etienne, an historical area of national handtool manufacturing, Séloron company is specialised in the manufacturing of handtools under the brand SELOR: hacksaw frames and bit braces, the conception of sub-systems and special nuts. 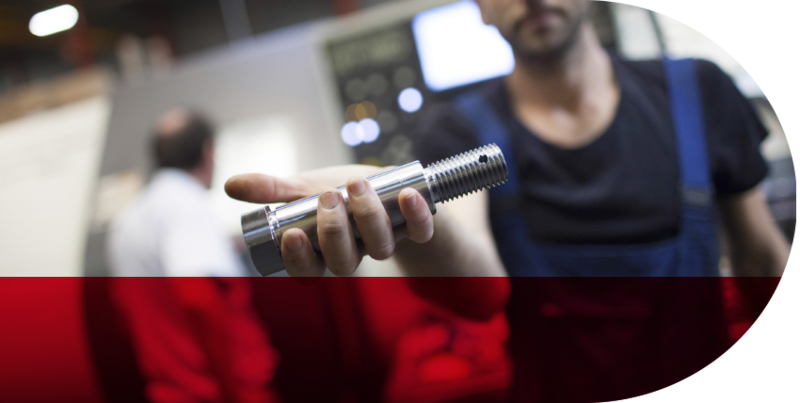 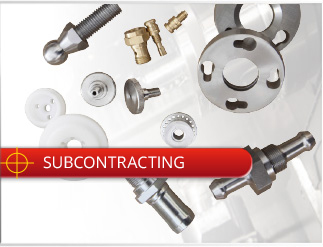 We are specialised in the manufacturing of machine parts, in small and medium production, in all kind of materials. 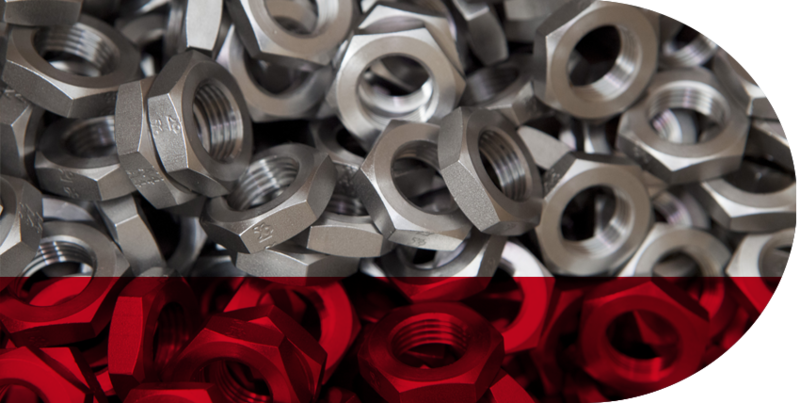 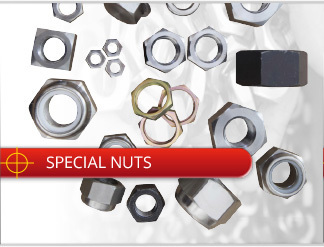 In 2011, we took over a special nuts manufacturing company which had an extensive experience of about a hundred year in this field. 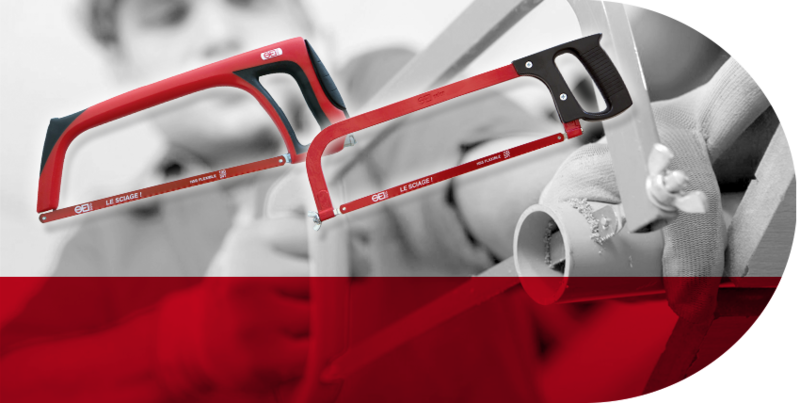 Thanks to our know-how, our products SELOR: hacksaw frames and bit braces are aimed to professionals as well as DIY lovers.